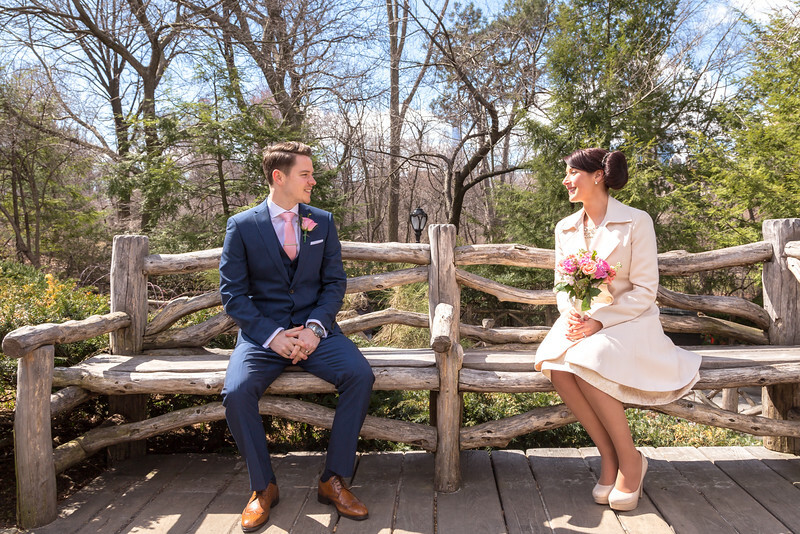 Beautiful elopement wedding on a Spring Day in Central Park! ... and with an amazing couple. Congratulations!